Bay Stud "Co Ed Rocket"
1st Dam: Strawfly Co Ed si 107 by Strawfly Special. Dam: FF Busy Streak by A Streak of Fling - Progeny earnings of $1.7 Million! 2012 Leading Junior Sire! If your looking for a barrel prospect here she is! Her papers are packed with champions and some of the best genetics you can find! Sire: First Spittin Image si 94 an own son of the #1 Leading Racing sire First Down Dash out of a 100% ROM/$$ earning producer Perrys Spittin Image by Mr Jess Perry. Dam: Smoken Serendipity, her lines go back to Tinys Gay. She's a 1D barrel horse. Grey Stud "Fancy Spittin Bug"
Sire: First Spittin Image - si 94 an own son of the #1 Leading Racing sire First Down Dash out of a 100% ROM/$$ earning producer Perrys Spittin Image by Mr Jess Perry. ​Dam: Fancy Frosted Bug - granddaughter of Sun Frost one of the industries leading sires, Royal Quick Dash AND Bugs Alive in 75. We have a 2 year old filly bred the same way showing a lot of promise, this colt is going to be big! He's a show stopper that is a ranch favorite. Eligible: JJ Classic, MN futurity, SW desert Classic, and more are being added as foals come of age. 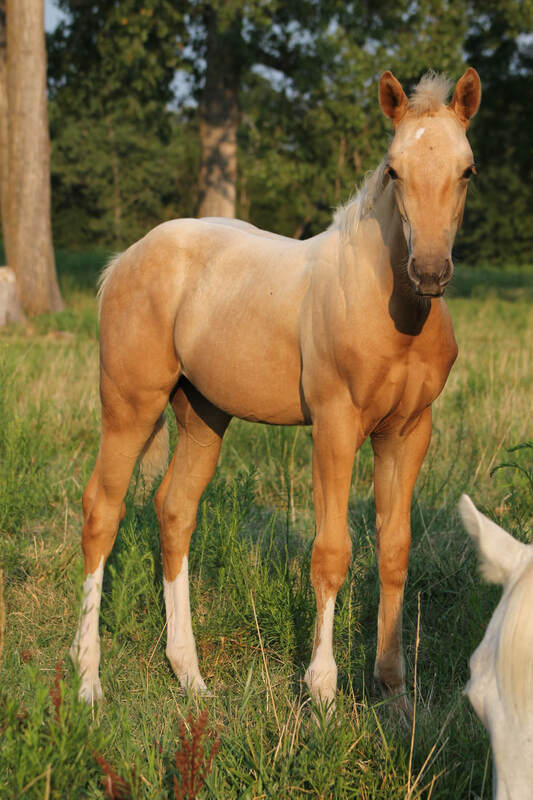 Palomino Filly "First Dreamer Gal"
Check out the color on this filly! If you want to get noticed this is your girl. 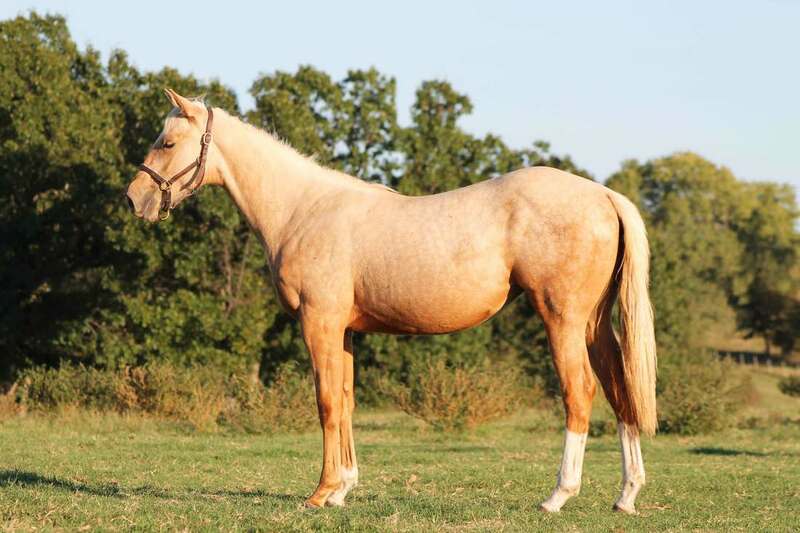 She's one of the only foals by FSI that has performance and cow lines on the bottom side. 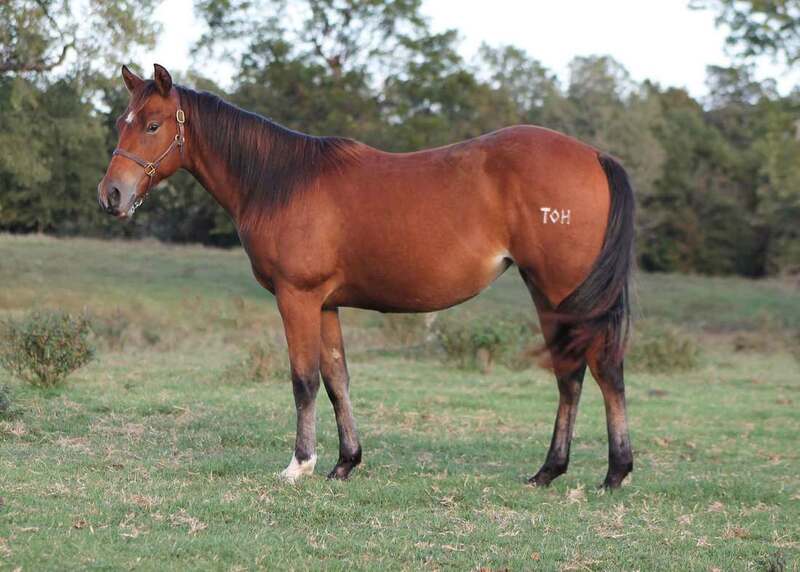 Her dam was a really nice heel horse before she started raising foals. ​Eligible: MN Futurity, SW Desert Classic, JJ Classic and more are being added as foals come of age! Grey Colt "Heza Fast Image"
Bay Stallion "First Special Image"
Dam: Webbs Special Moon by Webb County going back to the great Lady Bugs Moon LTE $191,537, progeny earnings $4 Million. Bred to be GREAT! This mare always throws some of our best prospects! They have incredible minds, want to learn and they are built right! 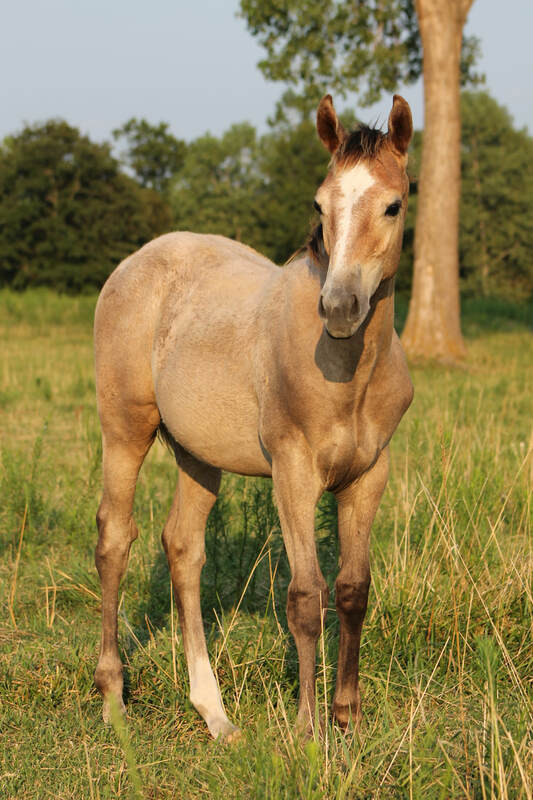 This will be one of the last foals this mare has. "Izzy" was a 1D barrel horse, NHSRA qualifier in barrels. Sorrel Stud "Ima Spittin Prince"
WOW talk about a colt that is going to be FAST! 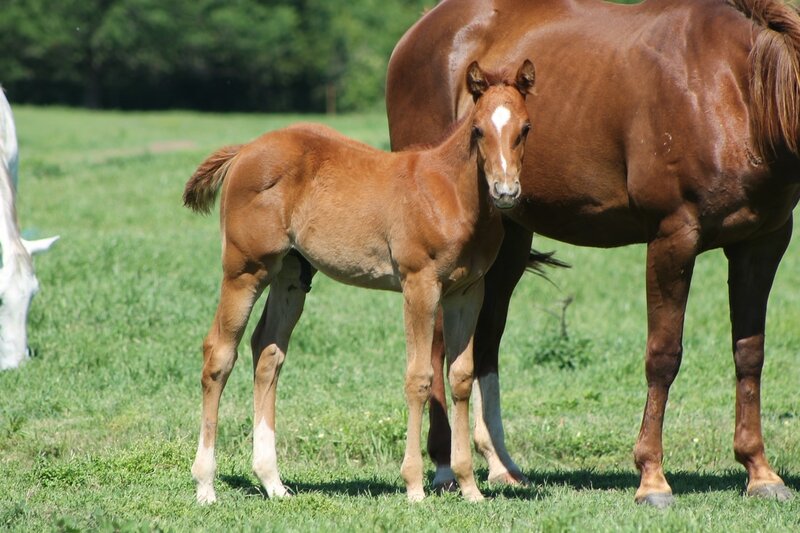 This colt dam is by shazoom who is one of 63 stakes winners by Takin on the Cash. Shazoom also a leading sire. Crossing the dam on First Spittin Image made a nice cross with amazing papers! Take him to the track and to the barrels! Bay Filly "Spittin to Zoom"
Dam: Brinkmanns Beazoom si 85 by leading sire AZOOM si 107 LTE $738,136, Graded stakes winner, progeny earnings $7.6 Million. COUP DE KAS on the bottom side! 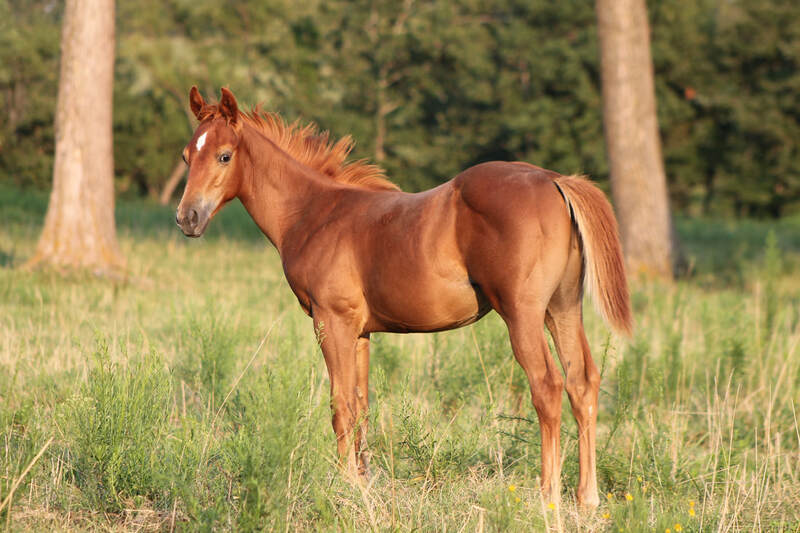 This is one of our favorite fillies, she's easy on the eyes with a great personality. Eligible: MN Futurity, SW Desert Classic, JJ Classic and more are being added as foals come of age!